I read this article and found it very interesting, thought it might be something for you. 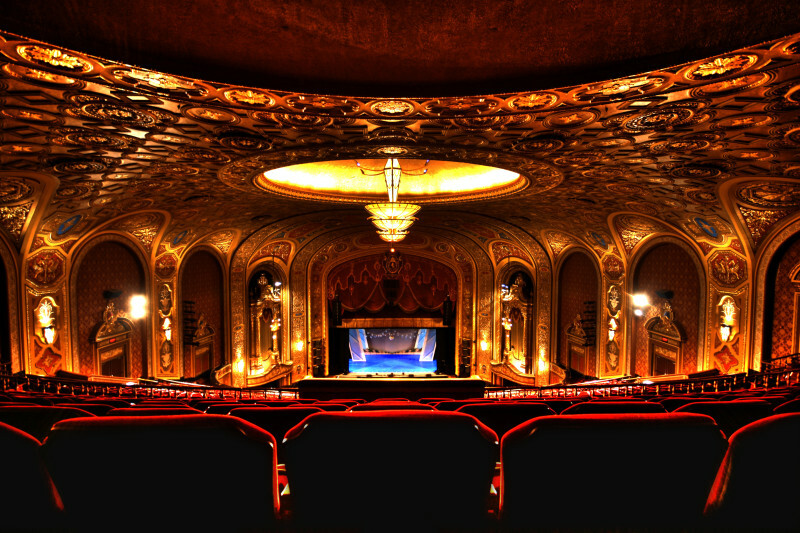 The article is called 7 Theaters to Go in San Francisco and is located at http://trip-n-travel.com/listicle/4700/. 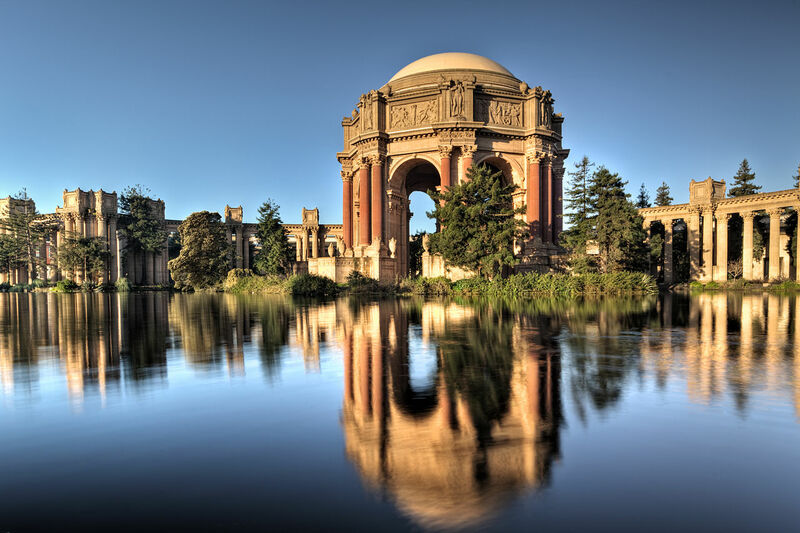 Do you plan a cultural holiday in San Francisco? So, my friend, where, if not in theatres, you can enjoy it. 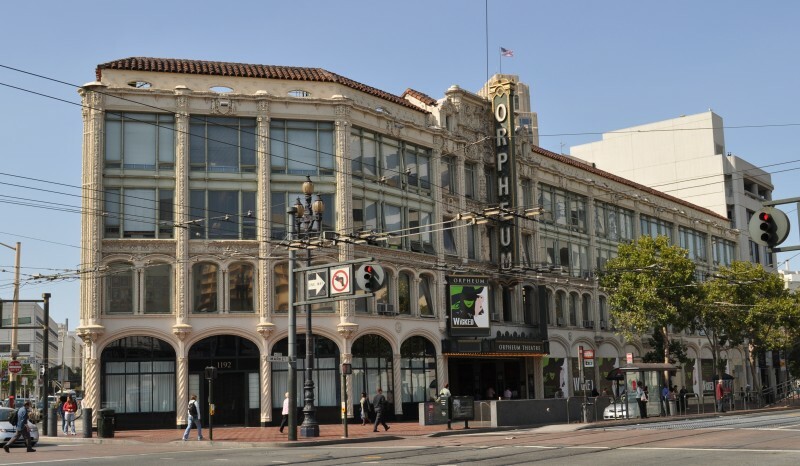 In this article we want to introduce you the top 7 theatres, that show you an unknowable side of San Francisco’s history. 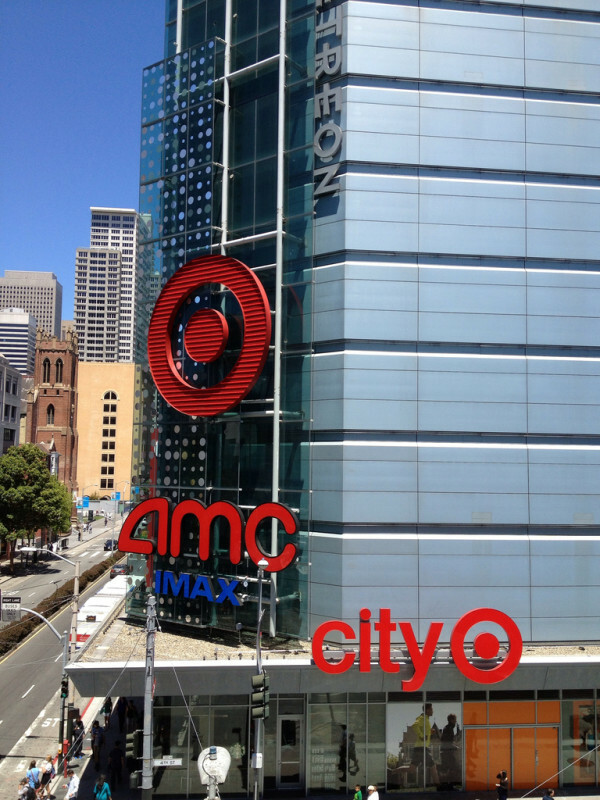 However, if you don’t care about the exterior of the cinema, you can enjoy one of the largest IMAX cinema on the west coast. Do you want to feel the history of cinematography in San Francisco? Then the Castro Theatre is perfect for you. 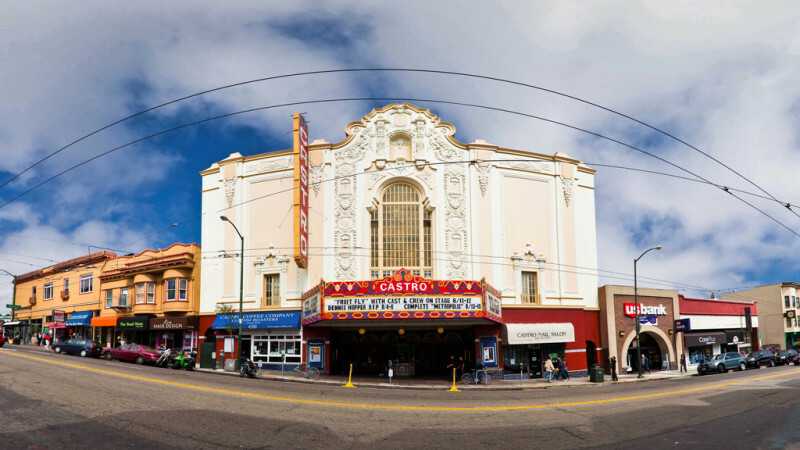 There are not so many one-screen theatres left, and the Castro is one of them. It should also be noted by its design and architecture. 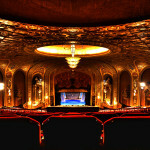 Thanks to Timothy Pfleuger, who designed this theatre, we can feel the era of San Francisco’s Art Deco right now. Comfortable and renovated theatre with its own history is an amazing place for a romantic evening with your beloved ones. Best modern cinema you can even imagine. First of all, it is easy to buy the ticket online, forget about the lines and stop wasting your time. Secondary, this cinema has the best menu. There is no place for fast food, enjoy a movie with all home-made local food menu. This place is good enough, but not perfect for kids. The bar and restaurant are adult exclusively. So we recommend this place for a good night date, but if you need to have a family evening, this is not what you are looking for. This is fabulous theatre, in which you want to return again and again. Perfect place to spend time with your family, it’s one of two theatres, where you can enjoy Broadway’s performances. Beautiful and gorgeous building that must be visited by everyone who has ever visited San Francisco. Unique interior combined with a modern quality of image, light and sound. An amazing place to have a cultural holiday or weekend. 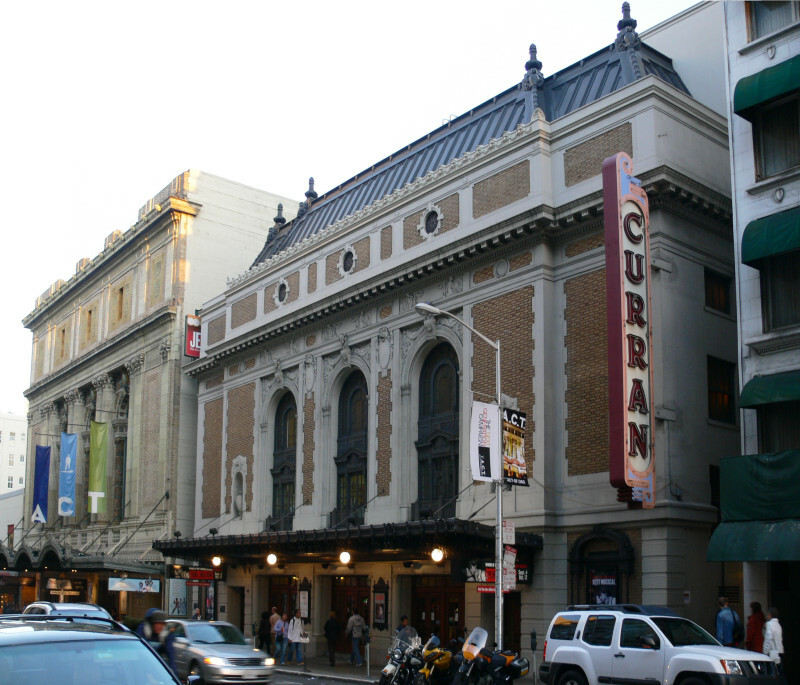 Curran Theatre easy to find, it’s located right to Union Square. Are you looking for a historical theatre with a perfect sound and your favourite indie and cult classic movies? Congratulations, you have found it! 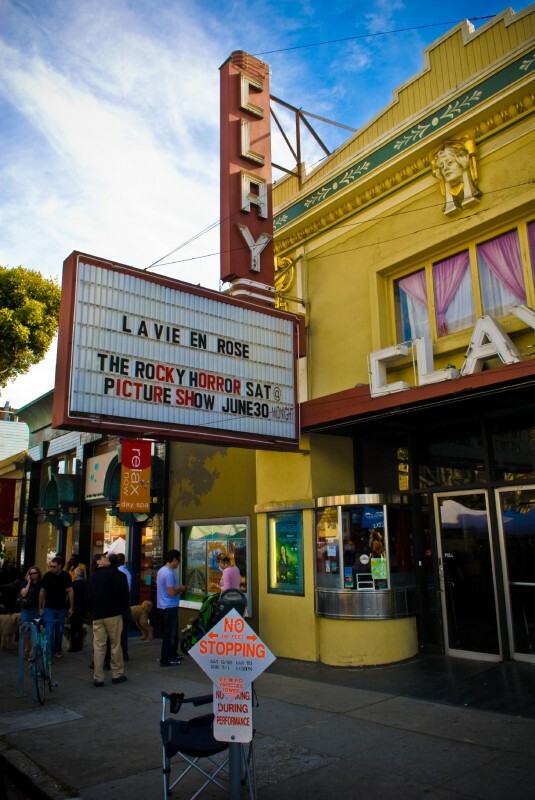 The Clay theatre is a landmark of San Francisco. The place, where interior and sincerity of the staff take your breath. The Clay Theatre is located in a perfect area. There are many bus routes, so you can get practically from anywhere in the city. Also, the street, where the theatre is situated, is full of bars, cafes and restaurants where you can taste the local cuisine. 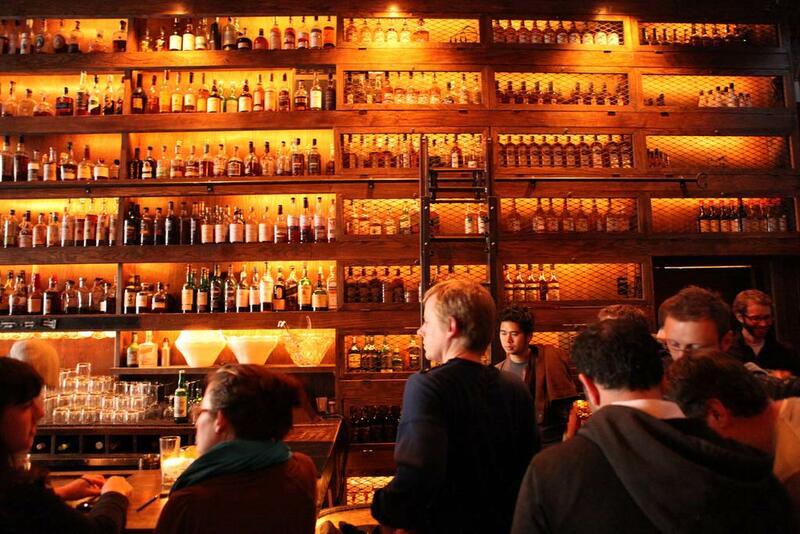 This place must be in your list “What to do in San Francisco”, especially if you visit the city at the first time. 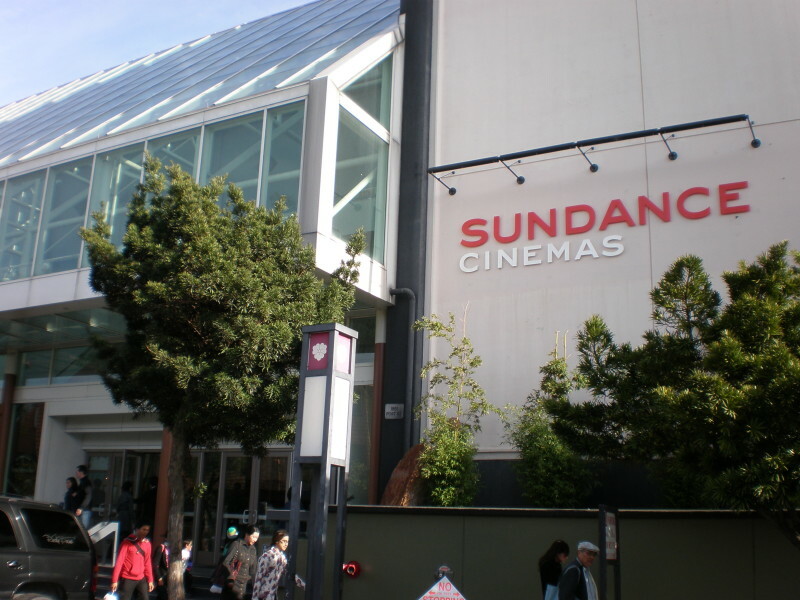 Big and modern cinema located in the downtown of San Francisco. Perfect place for a family weekend. 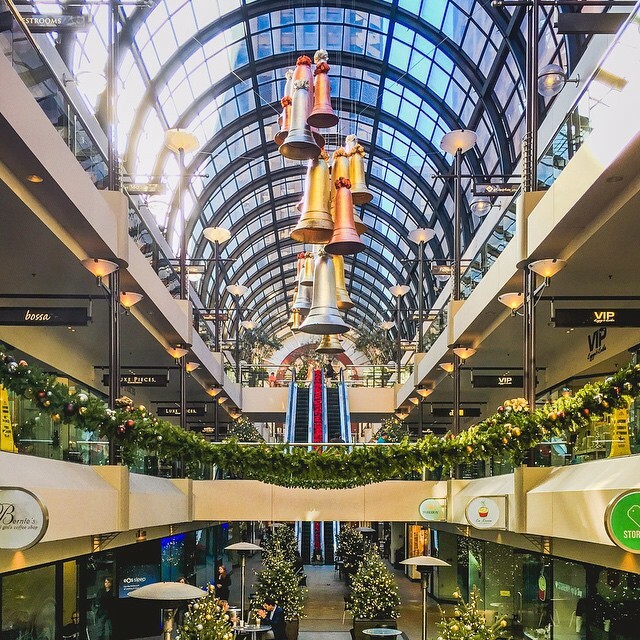 So many activities and stores, you won’t find in any other cinema in San Francisco. This place has many screens, including IMAX. This means that you will really feel a high quality of image and sound. Also, it would be a great idea, to hang out with friends in such a huge place, where you can find a lot of fun and entertainment. A place where you can watch a movie, listen to a favourite band or a musical. This theatre is for real connoisseurs of art and design. 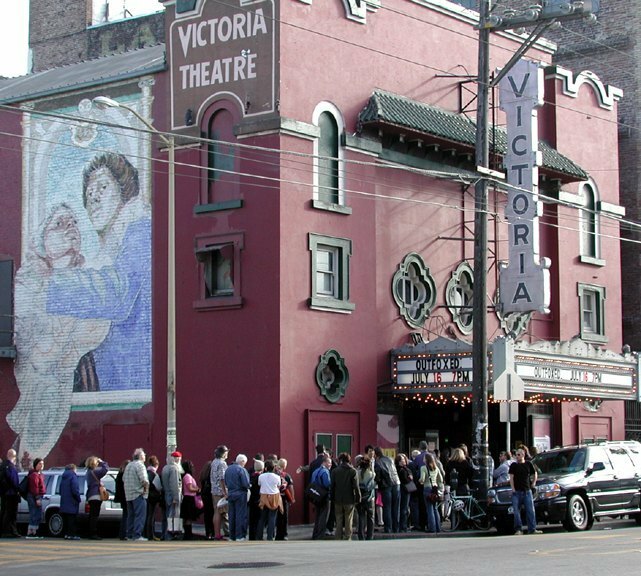 Victoria Theatre is one of the oldest theatres in San Francisco. Visit it, and you will plunge into the history of the city and its cultural life. You will be pleasantly surprised of the interior, very comfortable seats and enjoyable workers, that will help you with a smile on their face. Looks like a place, where you want to spend your time with your family or friends. One of the most epic theatres in San Francisco. It`s live legend of the city. This theatre brings you Broadway shows, live musicals, bands performances and epic movies.The orchestra of Orpheum Theatre will help to feel its atmosphere, sound of music is clear and perfect. 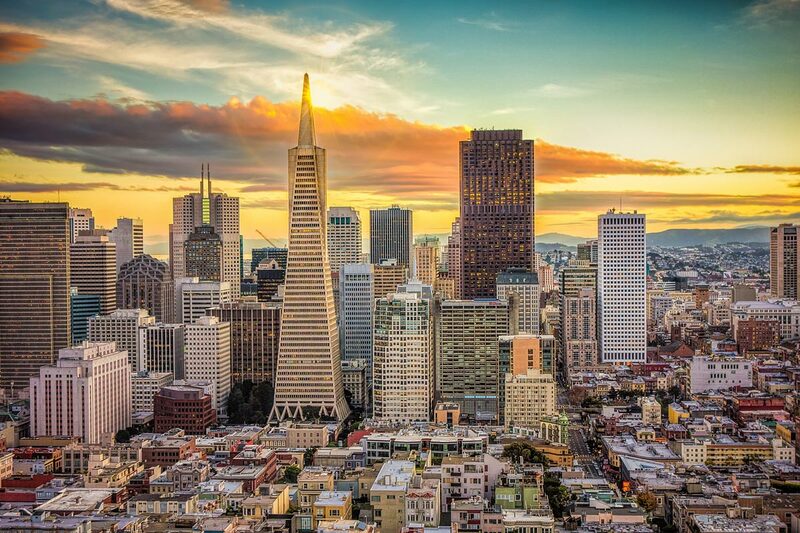 This is a historical treasure of the city, you can’t miss visiting San Francisco. The beauty of Spanish Gothic, handmade ceiling and wall details are the smallest part of what you can see there. We think that every theatre in San Francisco has its soul. There is no the best or the worst cinema in the city. Each of them will tell you its unique story. What is left to you, it’s to choose your favourite one and enjoy the movies and performances.